Something that this countdown will have plenty of is templates. 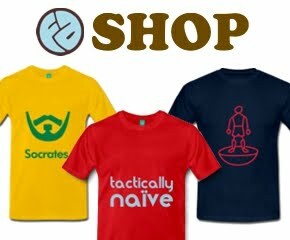 Very few football shirts through history are unique in every element. 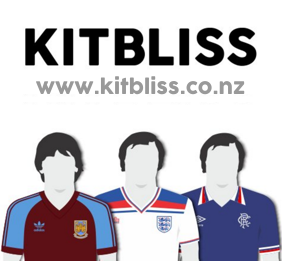 In the modern age, panel structure, collar design and sleeve stripe placement and length, for example, will often appear on several shirts of a manufacturer’s stable, over a single season or sometimes staggered over several, before transitioning onto a teamwear range. 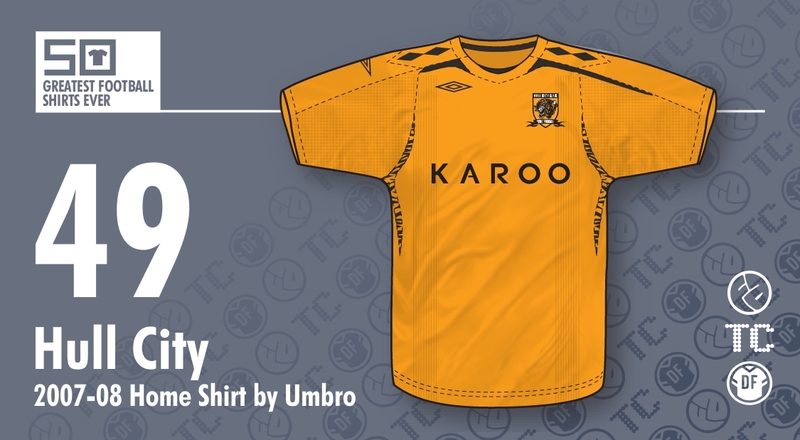 That said, I can assure you that the Hull City 2007-08 Home shirt will be the only example of its particular Umbro template included. Bringing about a seismic shift in the manner in which football shirts were designed, this was the nadir of needless flashes and trim. And yet, somehow, for Hull it worked. Rather than the multi-coloured approach of, say, the England Home shirt which introduced this new style, the Hull version is just gold with black details. The Umbro diamond pattern on the shoulders and lopsided horizontal stripe below provided, in navy and red respectively on the England version, a clumsy and off-putting nod to the 1982 World Cup version, but with Hull it’s all in black and suggests stylised parallel striping - all very tigerish. And so it goes on. The side panels, ostensibly at least, carry a pattern of deconstructed double diamond Umbro logos, but no one sees it like that. 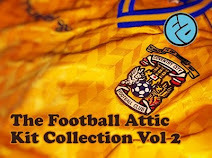 No, more tiger stripes, but in a subtler fashion than on more famous City shirts. Yes, this template, deployed in a more restrained manner here, even manages subtlety. The simple, “Karoo” sponsor logo is nicely integrated in black, and whilst we could have lived without the Umbro branding on the right sleeve, the angular flashes on the lower back and rear hem combined, well, if you squint and really think about it... is that a massive tiger face?! Finally, the full-colour embroidered crest - an Umbro trademark that endures to this day - neatly finishes off a shirt which holds iconic status amongst Tigers fans for its association with Dean Windass’s 2008 Championship Play-off Final winner. Promotion to the Premier League has rarely been done in more style. I remember liking the nod to the iconic 70s diamond trim when this kit was first released. Several years later, and Umbro bringing out some stonking tailored designs (I expect to see the 2009 England home and maybe even the 2015 West Ham home [even though it hasn't even been seen in action yet!] on the list) it just looks amateurish and dated. Still, it did work on some kits, including this and the revival of Birmingham's penguin strip from the same season. Am I right in thinking the umbro badge was so high up as a way around TV companies doing post match interviews as headshots only? This way the logo was visible to all.